Born in Pitt Meadows, BC, Christina took her first dance class at the age of 4 and has never looked back. She has extensive training in Hip Hop, Tap, Jazz, Lyrical, Ballet, Contemporary and Musical Theatre. Christina trained with the Source Dance Company in Vancouver, and trained under the direction of Danny Nielsen in his professional tap company at the Vancouver Tap Society. She’s furthered her training in LA, Toronto, Las Vegas and New York, studying at Millennium Dance Complex, Debbie Reynolds, Movement Lifestyle, Broadway Dance Centre and the Edge Dance Centre. Christina has danced for artists Janet Jackson, Victoria Duffield, and One More Girl. She has worked for the award winning PRP Productions in several events including the Queen of England’s Golden Jubilee Visit, the Grey Cup half-time show, the Rick Hansen Gala for Heroes, the International Olympic Committee Gala, and many live performances at the Pacific National Exhibition. 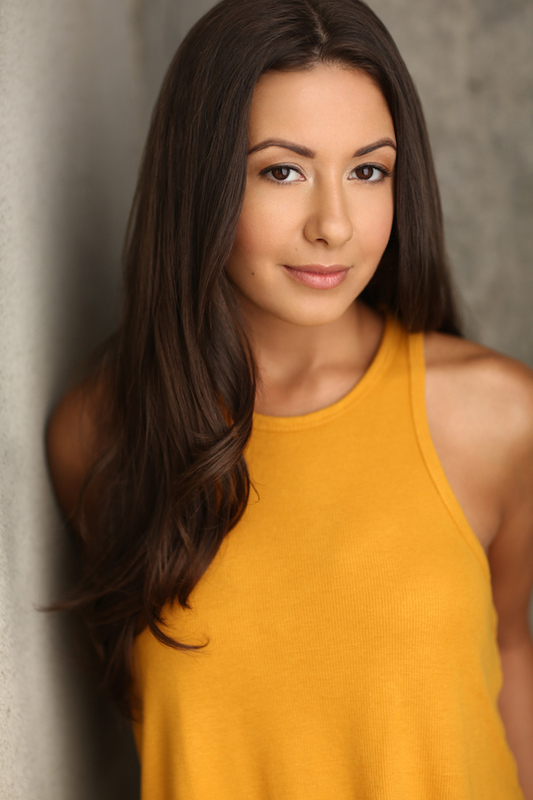 TV credits include Canada’s Got Talent, which featured her tap company Taptastic, and a principal actor/dancer role on a national Flava Dolls commercial. Some live performance credits include tap dancing for MAC Cosmetics ‘Hey Sailor!’ launch, and dancing in Cirque Du Soleil’s ‘Masquerave’. Currently teaching in Vancouver, Christina shares her passion for dance with her many students, and has won several awards for her choreography. She also trains in scene study classes, and commercial workshops. Christina’s energy and love for dance lights up any stage, and she’s always open and eager to new and exciting opportunities.